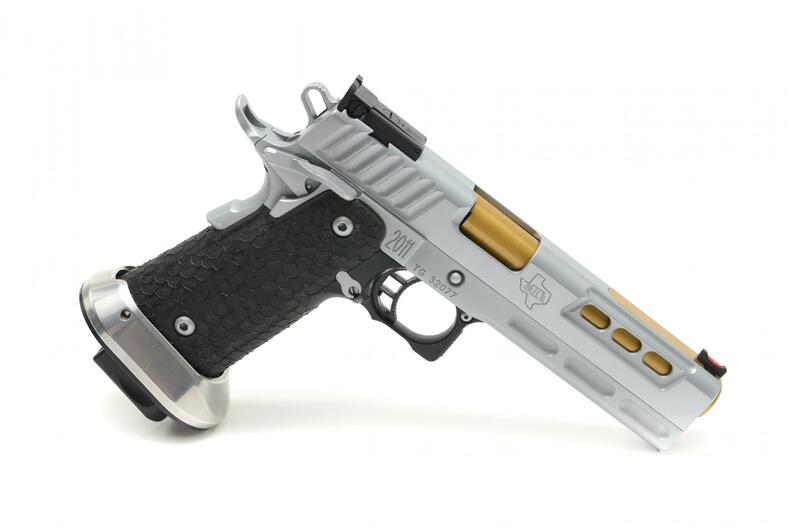 From it’s simple beginnings as a 2 man gun shop in Texas to its current place at the top of the semi-custom market, the Employee Owners of STI have always sought to not only provide the very best products at a reasonable price, but to try to stay ahead of the curve in technological innovations. 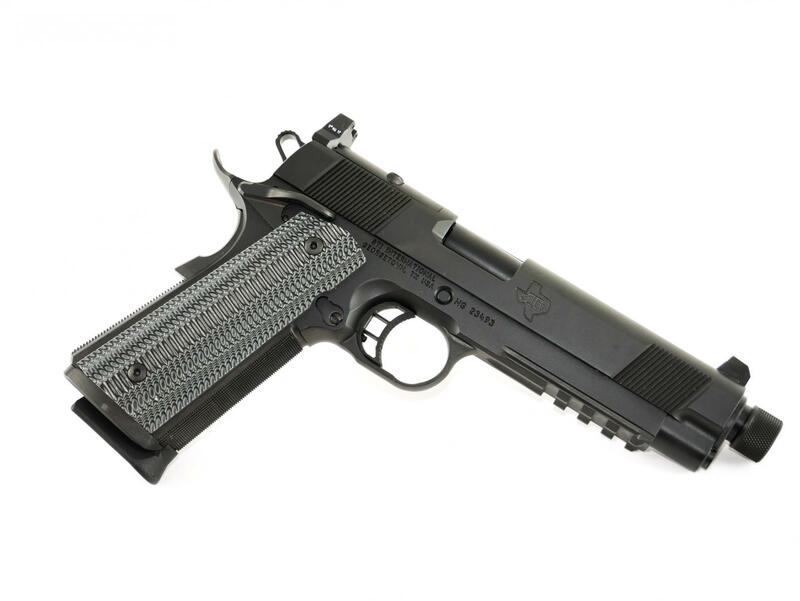 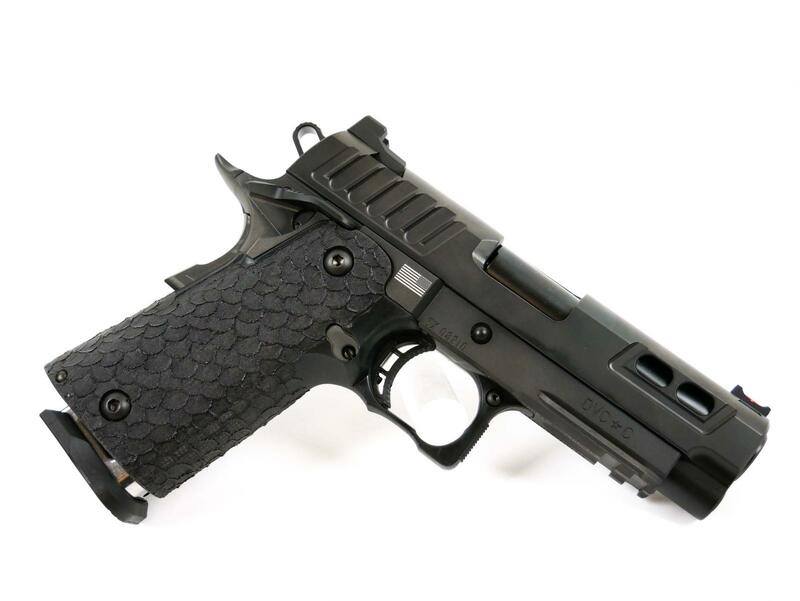 From leading the firearms industry into the precision world of "EDM" hammers, sears, and other components to the invention of the legendary 2011 platform, STI has continually led the way. 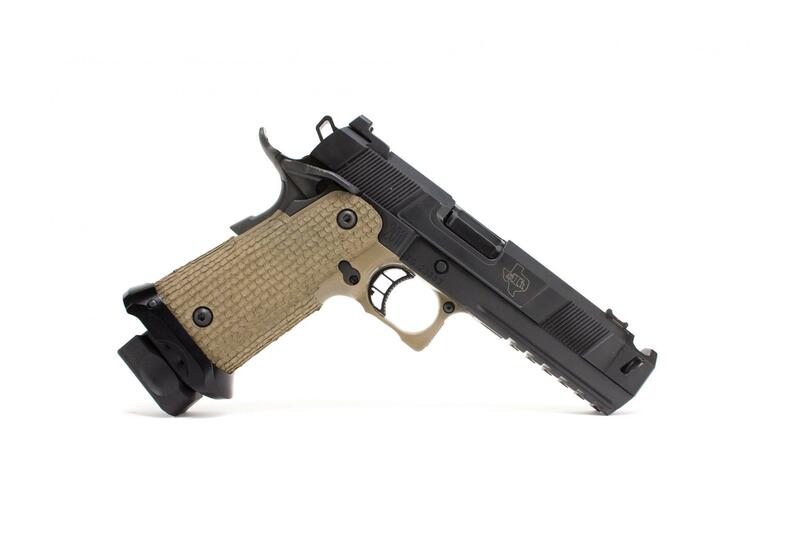 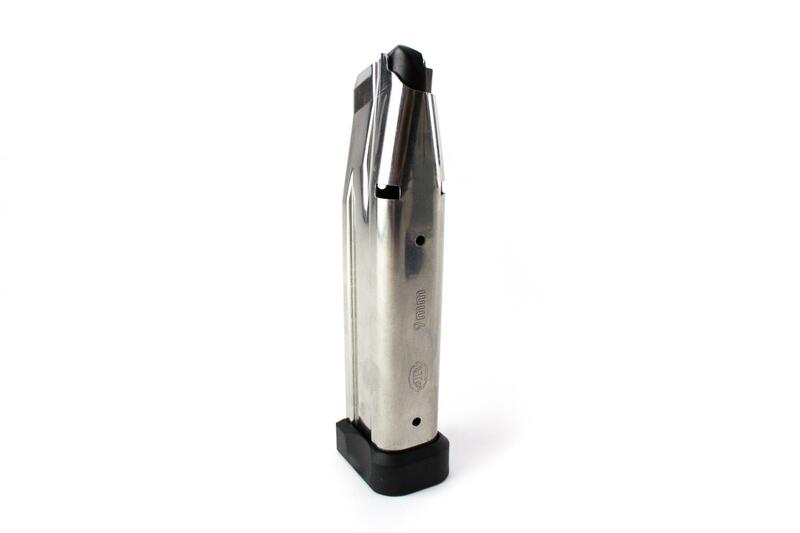 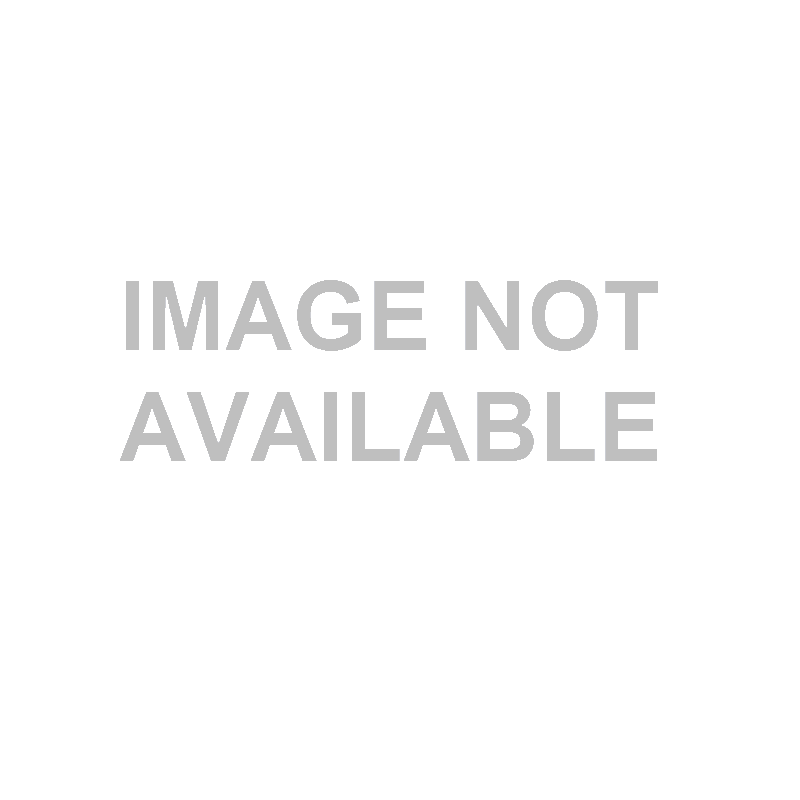 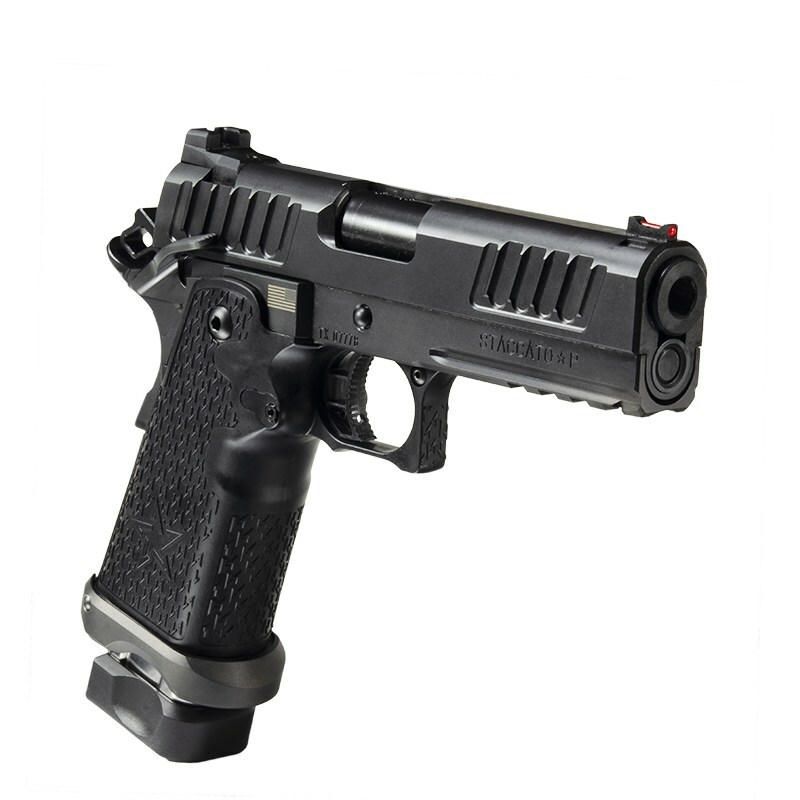 STI pistols are highly sought after world wide and the name has become synonymous with the highest quality of firearms for competitive, tactical, & personal protection use.